People who are nostalgic for the age of old-style techno have a haven here at Specka. 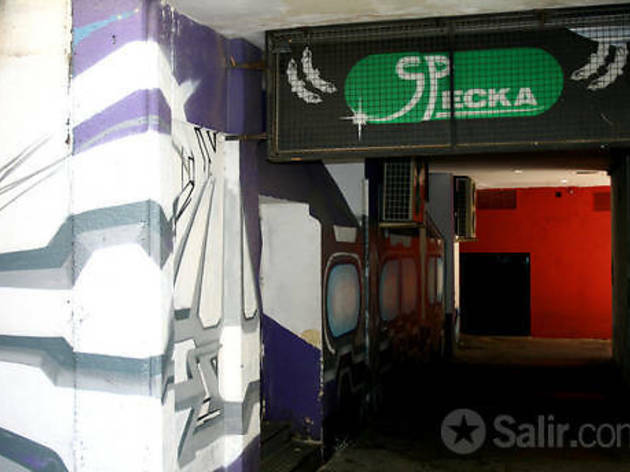 Located in a basement in Calle Orense, this iconic disco is more alive than ever thanks to its faithful fans who defy the passing years and continue to come here to listen to their favourite music. 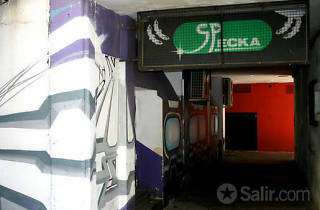 The 1980s left behind some unforgettable techno tracks, but Specka has successfully adapted to the new times.